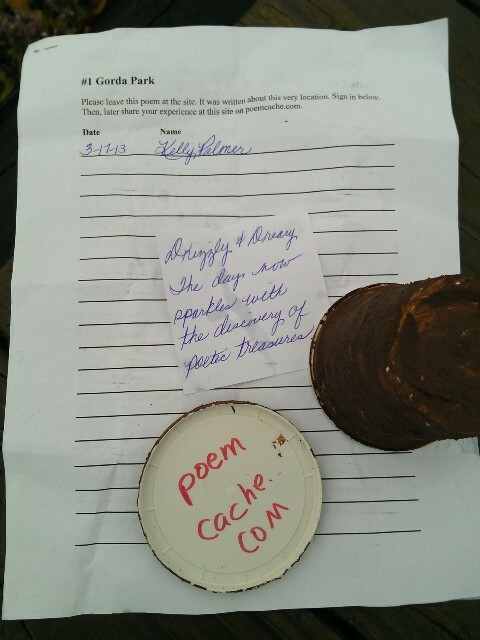 Here are some photos sent to me from folks finding the poem caches I have up so far. Word of warning to those going to Gorda Park. 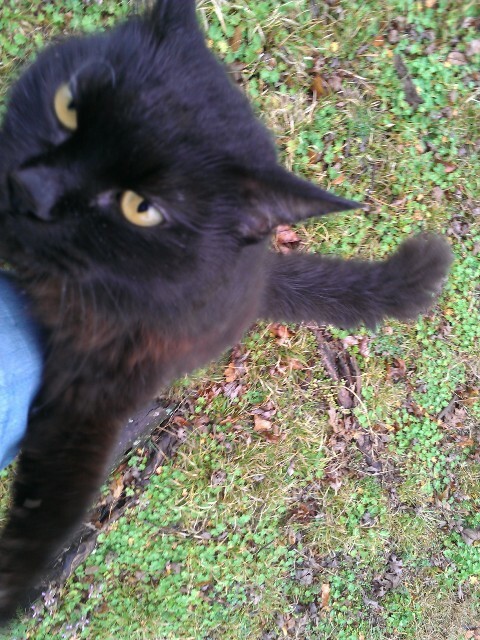 You may be stalked by a horny black cat. So, depends on if you like cats or not. Also, I heard some black Labrador puppies come over and visit from a nearby house. No animal life surrounded me when I was placing the cache. I guess they’re on the alert now though! 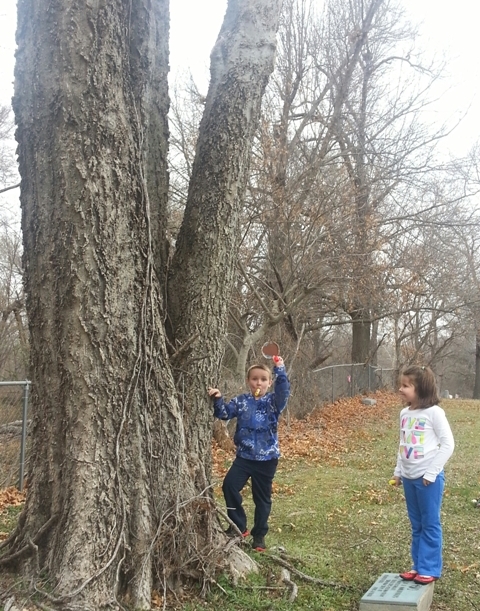 If you have an antsy child on spring break or anytime, take them out to find one of the caches. I will be planting more as soon as I can. I have lots of locations in and around Locust Grove that I am thinking of. I probably will not venture from from here, since I will want to check and maintain them from time to time. Please bring a pen or pencil with you to sign the log inside the caches. Then be sure and comment on the page for the cache on this site when you get to a computer. My sister called poem caches “word treasures” and they are. have fun with them please. Posted on March 19, 2013 by ROMPoetry	• This entry was posted in Other Info and tagged caching, cemeteries, dams, locust grove, poem cache, poems, treasure hunt, word treasure. Bookmark the permalink.